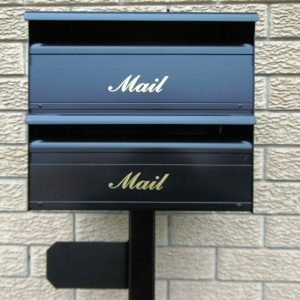 Freestanding residential letterbox. Range of colours. Free delivery. 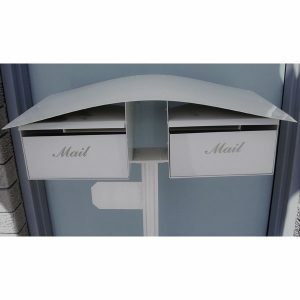 The Manor features a top mounted Mailbox with Paper Holder and House Name Plate. 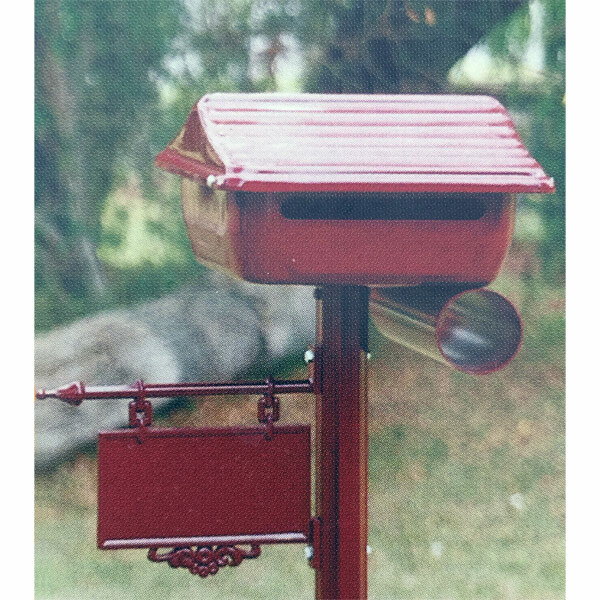 Powdercoating is available in a large range of colours. NB* Other colours maybe available upon request in enquiries. 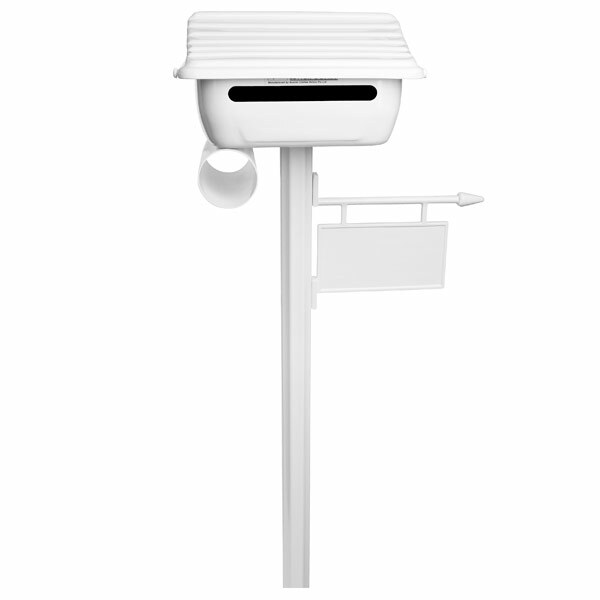 Austral offers an extensive range of mailbox models suitable for residential homes, strata units, retirement villages, office buildings and commercial properties. 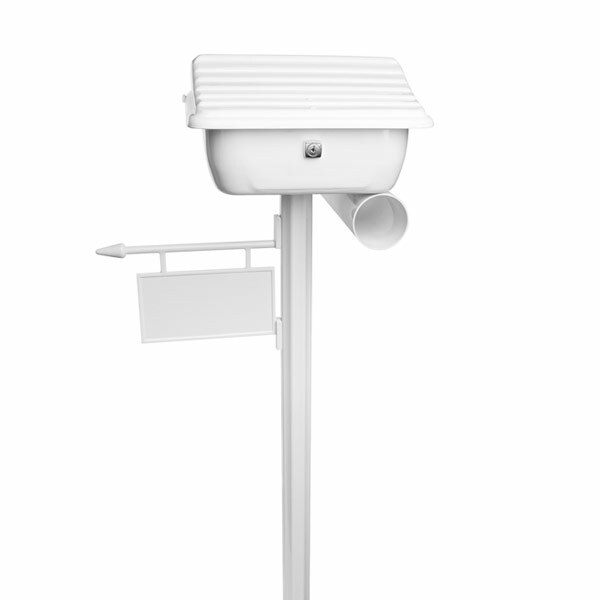 Warehouse facilities in every mainland state of Australia, means immediate dispatch. Please ensure you leave clear delivery instructions in case you are not at home. 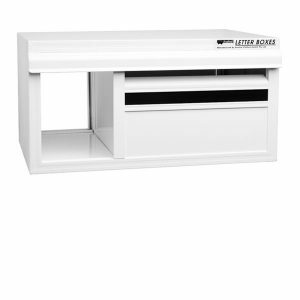 Delivery : We offer free, Australia-wide delivery. Delivery times vary but typically your product should arrive within 3-5 working days if in stock. For more information about delivery times we suggest you call us direct on 0414 860 654 or via email gary@clotheslinesletterboxes.com.au. Sorry, we do not deliver outside Australia.